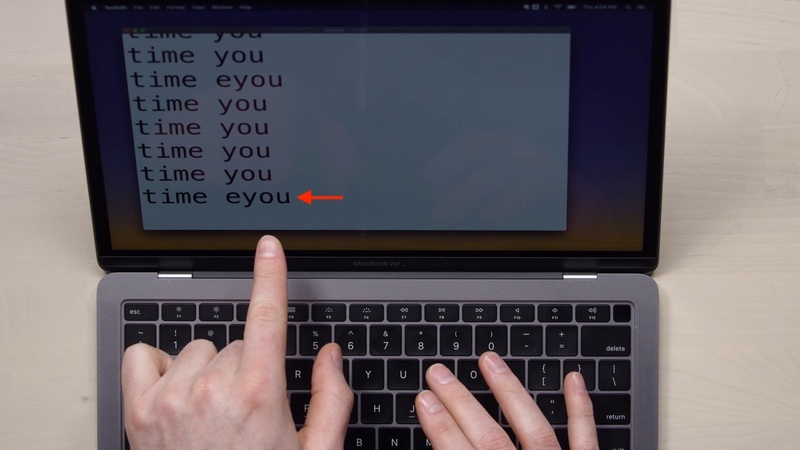 MacBook Air (2018)の第3世代バタフライ構造キーボードで特定のキー入力が遅れて入力される問題が確認される。 | AAPL Ch. 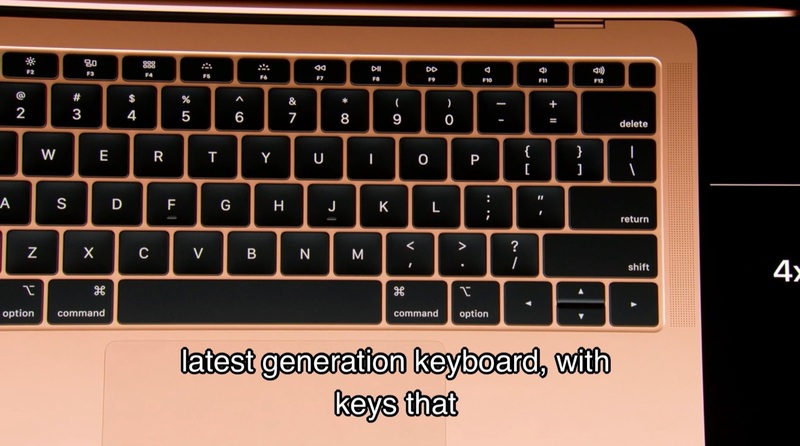 Multiple reports of the MacBook Air spacebar causing double-keypresses already (including @siracusa).Anecdotally, the 2018 membrane does seem to be reducing failures due to dust ingress, but the butterfly keyboard has always had multiple failure types. Others seem to remain.